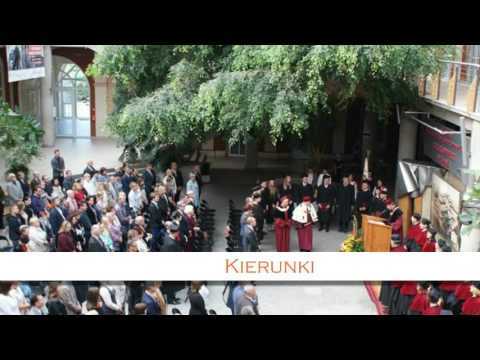 Why Join University of Humanities and Economics in Lodz? 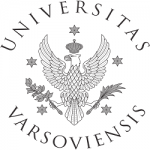 The University of Humanities and Economics in Lodz was established in 1993. 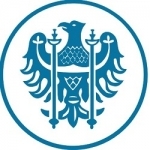 It is the largest non-public institution of higher education in Poland.The University has more than 20 faculties and offers a wide choice of subjects, including 3 courses in English (see Study in English). 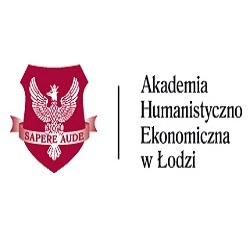 Students can choose to study any of over 100 courses.The Career Office of the University of Humanities and Economics in Lodz is a modern diagnostic advisory facility which was founded with students and graduates of UHE in mind. Political Science studies in M.Sc. level gives an oppportunity to know the complexity of international affairs, marketing and culture. During two semesters the student gain knowledge useful in managing an international company.